Well, my apologies for the lack of content here the past two weeks. 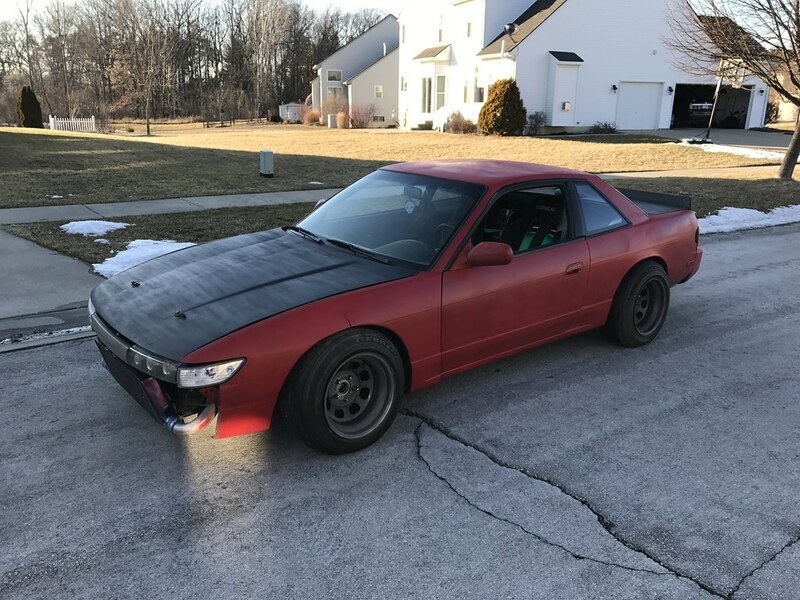 Life has been totally crazy with work, my wife and kids all coming down with the flu, and parting out another S13 coupe that I picked up about a week and a half ago. Things have been moving along fairly smoothly though and I hope to have everything sold and the car gone within another two weeks. I haven’t touched either of my personal cars in a few weeks now, but I hope to get back to it fairly soon. In the age of instant gratification it can be difficult to create some sort of content here every week, but rest assured that I hope to be back in the swing of things soon! Hopefully the weather will begin to improve and the salt will be washed away from the roads so that I can start driving the black S13 sometime in early April. Thanks for stopping by. With any luck I’ll be able to get everyone up to speed next Friday! Have an excellent weekend.